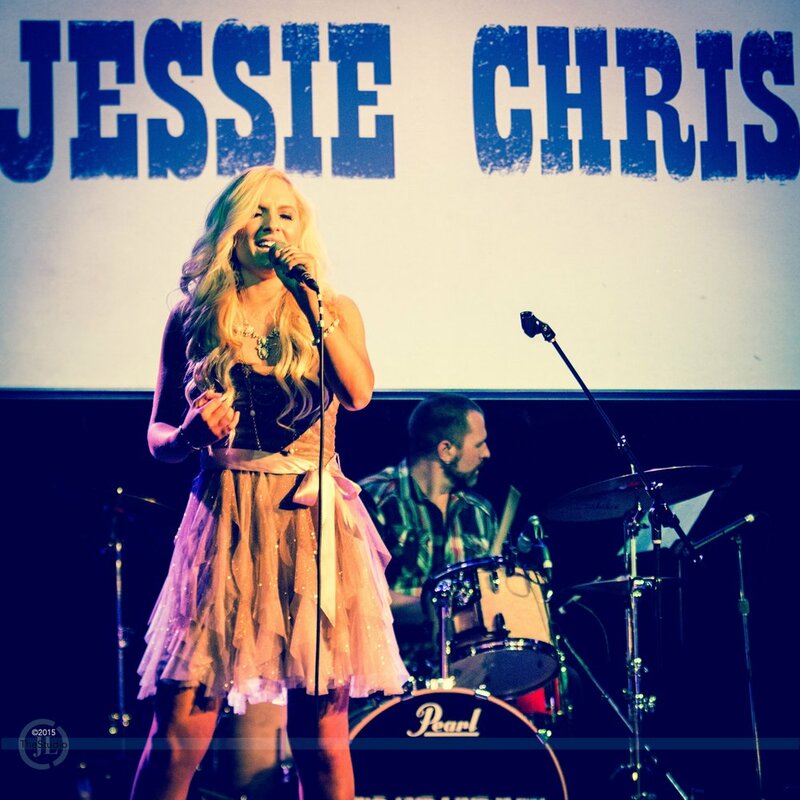 JESSIE CHRIS RECENTLY WAS NAMED ARTIST TO WATCH BY BILLBOARD MAGAZINE ARTIST TO WATCH! Click the images below to watch the interview with Kathie Lee Gifford & Hoda Kotb & Live performance of "Burn"
WATCH THE VIDEO FOR "Burn"! 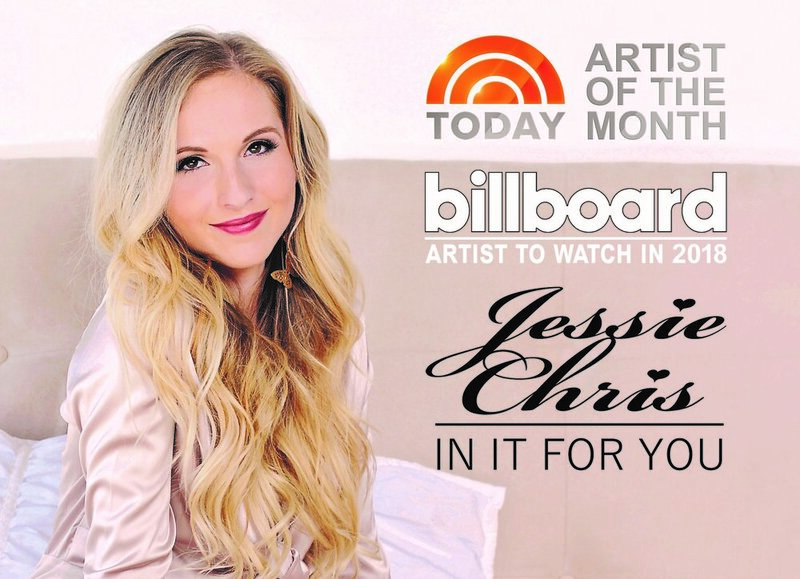 BillBoard has released their annual Artists to Watch List and on it you will find twenty-one year Jessie Chris. Jessie is coming off of a very impressive 2017 which included making her National TV Debut on TODAY Show when she was the first country artist to be named Artist of The Month by the legendary Elvis Duran. In December 2018 Jessie was named one of Nickelodeon’s Fresh Faces and her music video for her single “ROME”, which she wrote for her performance at The Gracie Awards, aired on national television. Jessie was recently approached by Danny Wood of New Kids on The Block after he learned of her visiting 100 schools across the country to speak to kids about bullying. Wood was so inspired by her efforts that he wrote a duet, “Bodyguard” which the two recently recorded and is scheduled for release in January 2019. 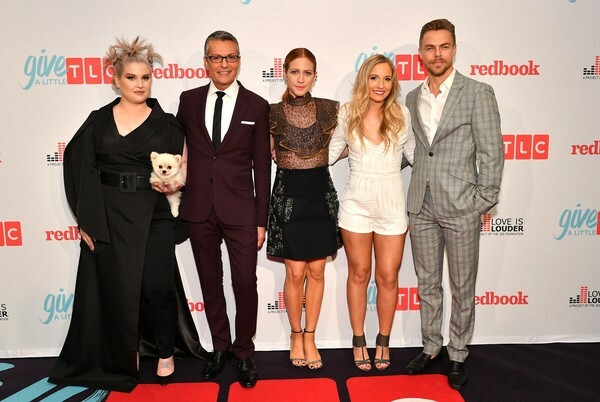 In October 2018 Jessie was honored by TLC Network for her Anti-Bullying work in schools. Jessie is also a published author and just released her book “DREAMS”. 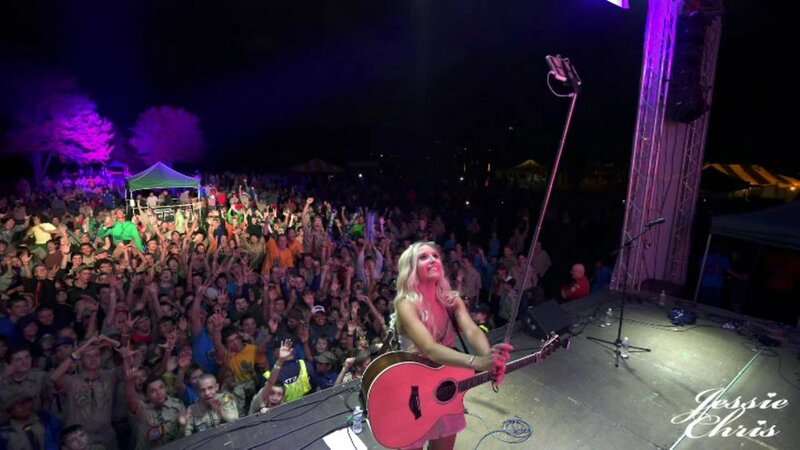 ﻿Jessie was the youngest performer at the 2015 CMA Festival on the U-Verse Stage, returned to the iconic event in both 2017 and 2018 with a performances on the Radio Disney Country and Music City Stage. Earlier in the year joined Kelsea Ballerini, LoCash, Scotty McCreery and Lauren Alaina on the Disney healing anthem “The Human Race” which reached #6 on iTunes Hot Tracks. 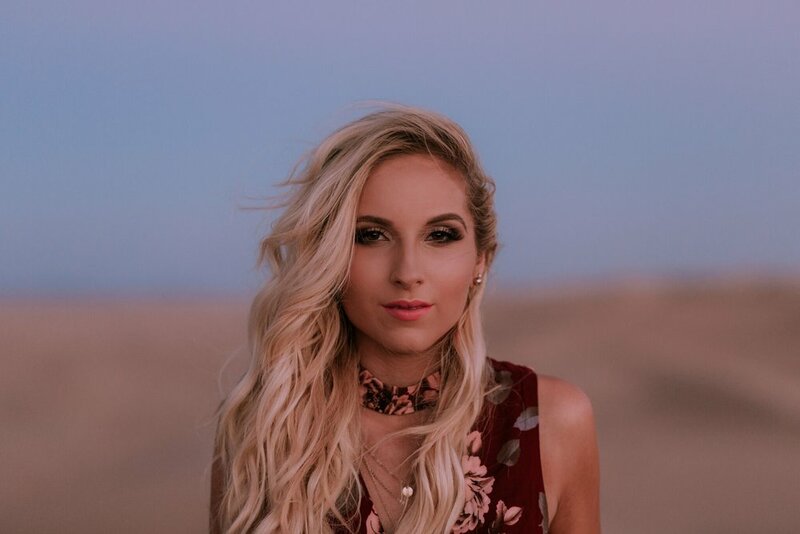 Jessie has opened for iconic artists to include Luke Bryan, Jimmie Allen, Chris Young, John Rich, Trace Adkins and Billy Ray Cyrus and has performed at The Country Music Hall of Fame. Jessie is the face of Sylvania Lighting’s “American Way of Light” campaign as well as The AD Council’s “Be More’ Campaign. She is also a brand ambassador for Spry Dental and Xlear Nasal products and has her own footwear line with iSlide. Philanthropy is very important to Jessie and she recently visited and performed for the Wounded Warriors at Walter Reed Medical Center in Washington, DC and has been a frequent guest of Ryan Seacrest Studios at Boston Children’s Hospital and other Children’s Hospitals. 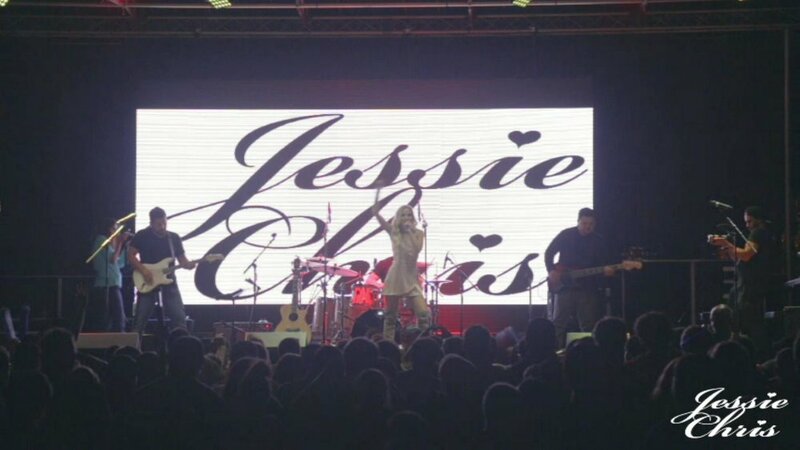 Jessie is also a member of Musicians On Call and The Give A Note Foundation. Jessie’s favorite quote is "dreams come a size too big so we can grow into them" and that just means it will take the continued hard work and passion to get where she wants to be. JESSIE'S FIRST BOOK "DREAMS" WHICH SHE WROTE ABOUT HER PERSONAL STORY OF OVERCOMING BULLYING AND GOING FOR YOUR DREAMS EVEN IF THEY ARE CONSIDERED TOO BIG BY OTHERS WILL BE RELEASED THIS SEPTEMBER. NASHFM NYC 94.7: JESSIE CHRIS DROPS NEW SINGLE "ROME"
97.9 KICK FM: BREAKTHROUGH ARTIST OF THE WEEK JESSIE CHRIS RELEASES NEW SINGLE "ROME"
DIGITAL JOURNAL REVIEW: JESSIE CHRIS RELEASES INSPIRATIONAL NEW COUNTRY SINGLE "ROME"
KYKZ KIX96: JESSIE CHRIS DROPS NEW SINGLE "ROME"
JESSIE CHRIS KNOWS HOW TO START A FIRE WITH NEW SINGLE "BURN"